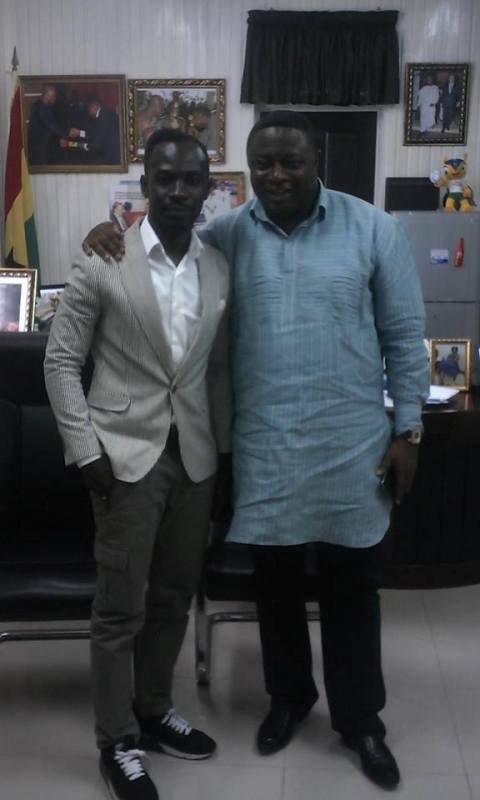 Rapper Okyeame Kwame has presented a copy of his latest video for “Try Another Time” to the Minister of Youth and Sports, Hon. 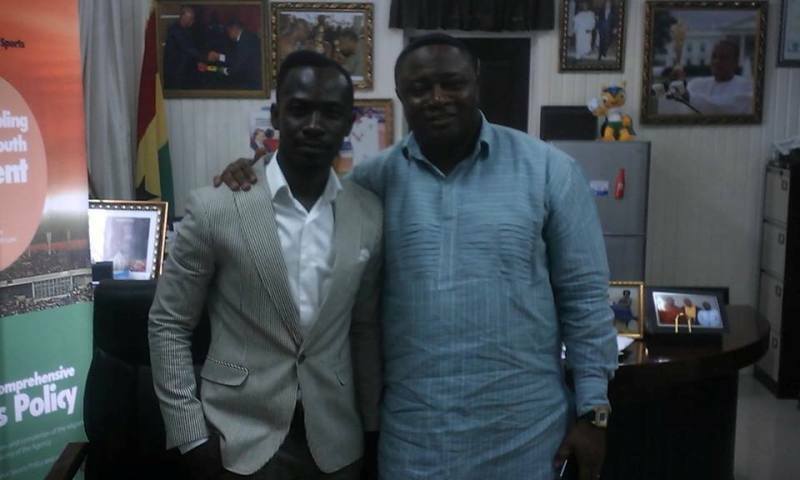 Elvis Afriyie Ankrah on behalf of the national team, the Black Stars. “Try Another Time” is a song about people who have tried, who are trying, the message to them is to try another time. No matter how hard you have tried, if you have not seen what you need to see, try another time. He featured Nigerian singer, J Martins on the song. 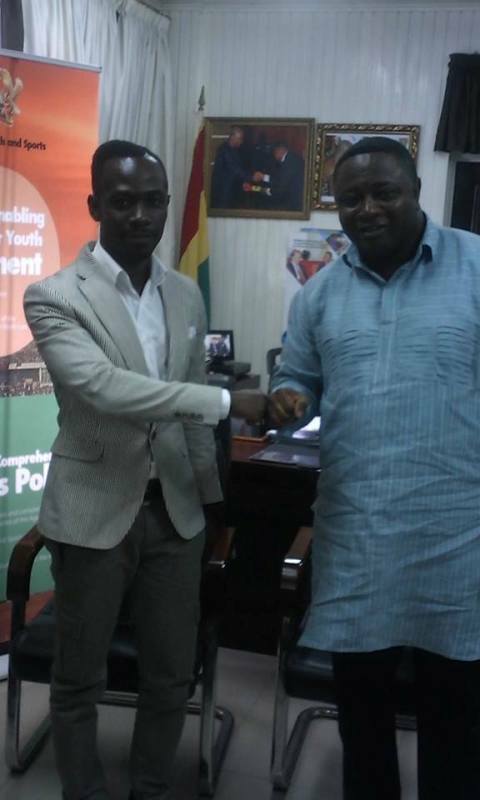 PHOTOS: Okyeame Kwame meets Ghana’s Youth & Sports Minister 0 out of 5 based on 0 ratings. 0 user reviews.